Happy November, friends! I'm super excited to be linking up with Jenna and Anne again to tell you what's happening in my life lately. Currently wishlisting... All the cups and mugs in Starbucks Dot Collection. I pinned so many yesterday. Seriously. I want them all. 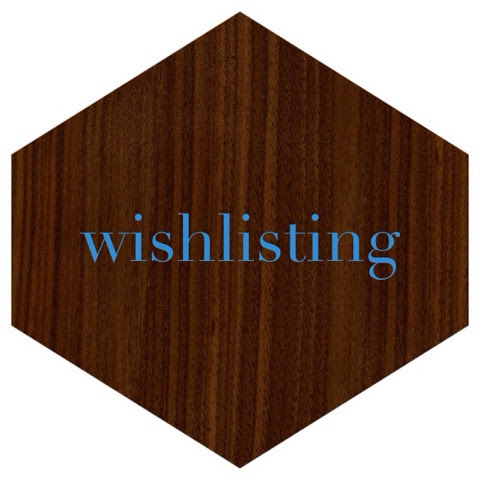 I'm always working on a wishlist, so I'm either pinning or saving things on Amazon! With Christmas coming up, I'm wishlisting lots for myself and the people in my life!!!! Currently loving... The fall. The people in my life. Sweaters and cozy blankets. Hot chocolate. The leaves changing colors. Singing the new Taylor Swift album at the top of my lungs. Currently creating... 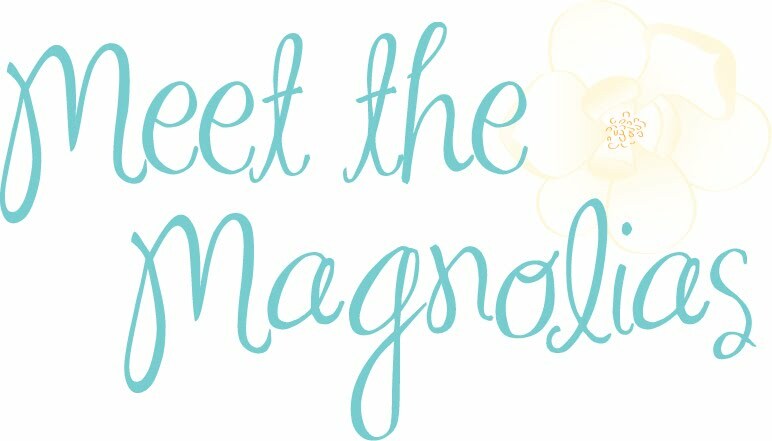 I'm working on several blog posts, both for MTM and Mississippi Women Bloggers! Super happy to be sharing words on words on words. How's your November? Tell me in the comments, or join the link-up!!!! I found you in the Link Up! I am excited to hear about your reconciled friendships! I'm loving the fall lately too - if only winter wasn't coming so soon to Ohio... Thanks for linking up again! Those starbucks cups are adorable! I love the gold polka dot travel mug. Gotta have it! !